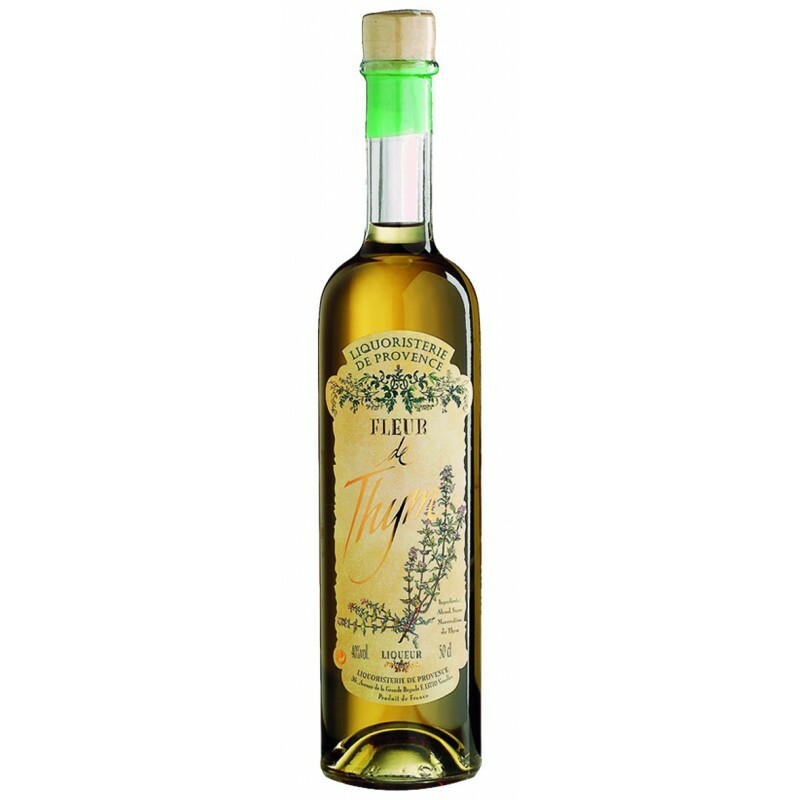 All the softness, finesse and flavour from the Provence can be found in our liqueur. It's during the spring that the Thym flowers and fills the Garigue (arid area) with its scent. It is this flower that we macerate to give back all flavours of Provence. Put it in the freezer to taste it iced.